We work with some amazing companies to build apps used by millions. 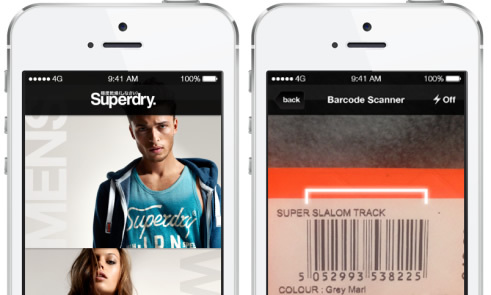 SuperDry operates 515 branded locations in 46 countries. 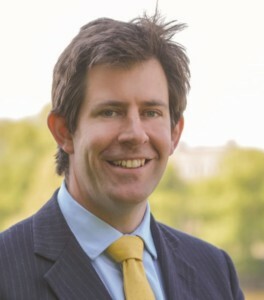 There are 139 owned stores across the UK and mainland Europe, 208 franchised and licensed stores. As one of the worlds largest retailers Next Plc required a robust m-commerce solution with products developed for iOS, Android and Windows. We also developed a backend API designed to push the synchronise the product catalogue to the devices as found on the Next desktop site.  A complete end to end checkout developed to allow users to purchase via many different methods. 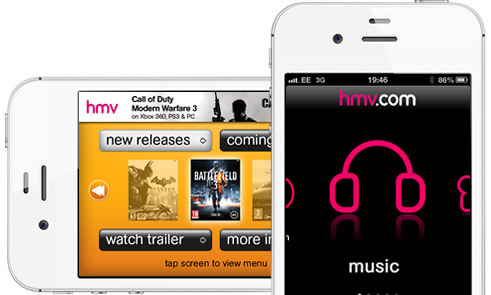 Developed multiple apps on different platforms across the HMV brand. 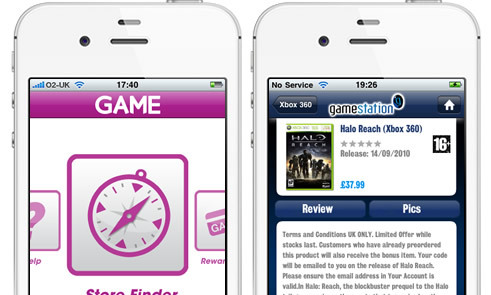 Integration of Barcode scanner to allow gamers quick access to product info. 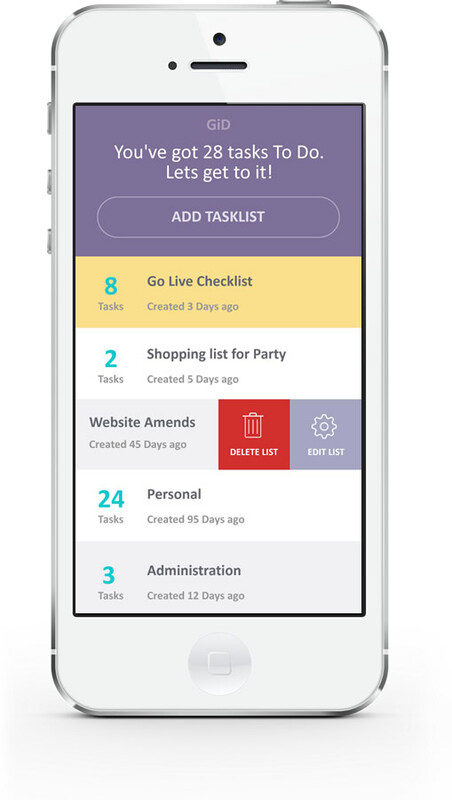 A complete backend CMS developed to allow management of the App from a backend console thus reducing the need to upload updates to Apple each time. Incorporation of unique twists such as AR into the Apps across iOS. 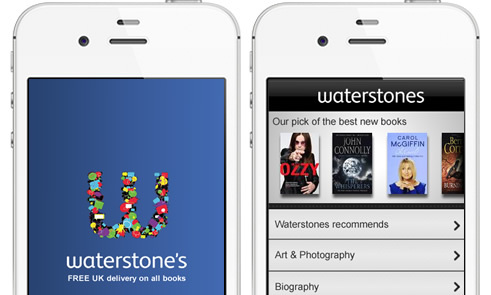 The UK's largest bookstore required a suite of m-Commerce Apps to compliment it's Mobile Strategy with products across iOS, Android and Windows. 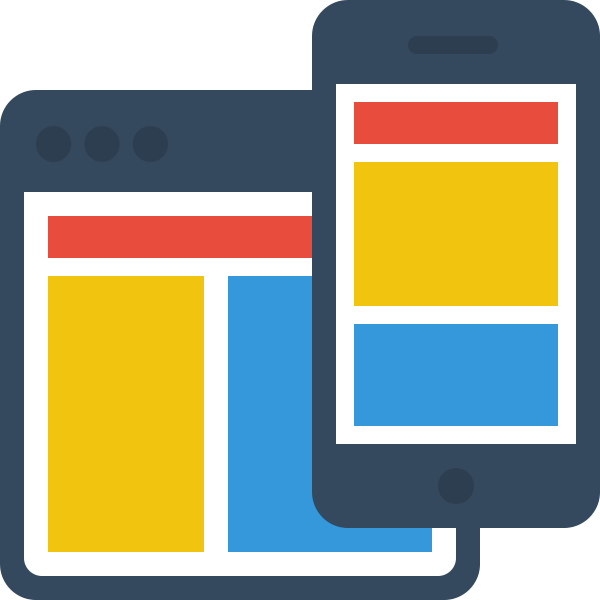 An API and backend system to unify the various Mobile channels to allow users to access their accounts and purchase books and digital goods via the Apps. 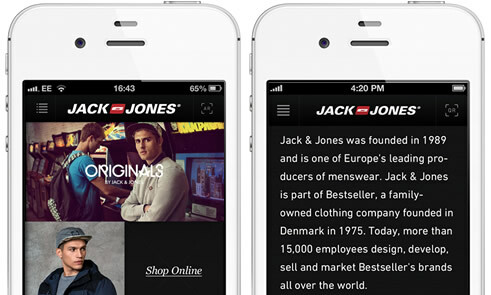 A few months after the launch of the iOS App store we helped bring to market the UK's first m-Commerce App on iOS. Working closely with the team at GAME we were able to release not one but two brilliantly designed Apps that were loved by their customers. It's late 2010 and Microsoft are looking to launch their Windows Phone 7 Marketplace. 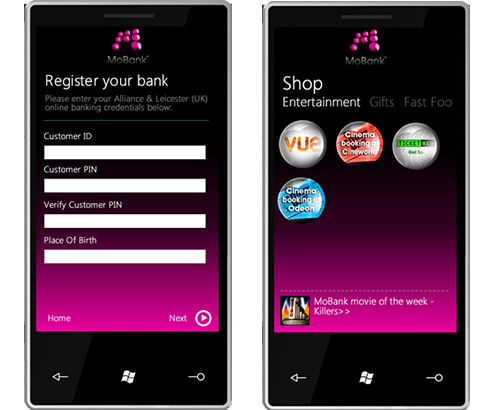 After helping to develop and succesfully launch the MoBank iOS App, we were tasked to work closely with Microsoft and port the App to WP7. Looking to reduce App development time? 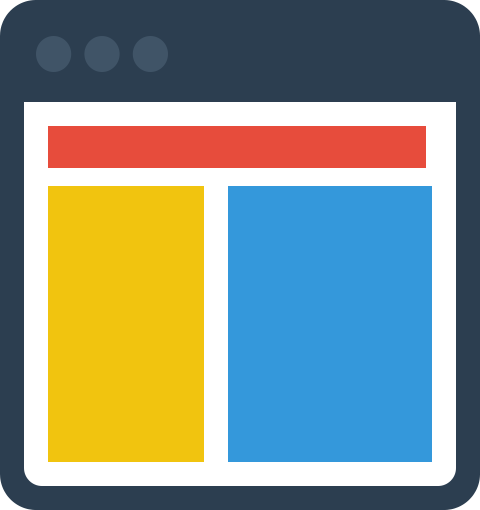 Redbeard from Rounded Labs is an awesome iOS Framework with a ton of Native iOS components and helpers that will drastically reduce the time to market for your App. 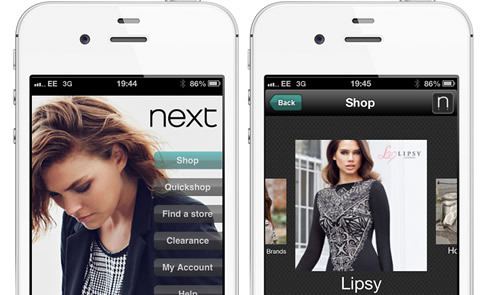 One of the first UK companies to deliver an end to end M-Commerce app to the App store. We love the work we do. It's as simple as that. Most of what we build is more than just an app. 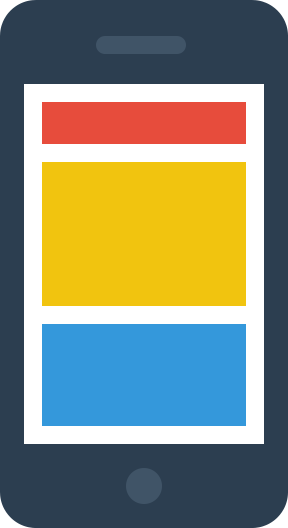 It's entire platforms to allow our clients to manage their app content, run promotions or seamlessly switch on notifications and a whole lot more. Our toggle widgets for Android proved to be a pretty good hit with over 1 million downloads to date. Whether you need proximity sensor capability, Barcode scanning or any other crazy sounding acronym, we've got it covered. We're no strangers when it comes to creating platforms to deal with millions of daily visitors. We've worked with everyone, from the Mega Plc's to the pre-seed Startups. If you'd like to discuss a project idea or some of the work we've done previously then please fill in the form below and lets get in touch. We'd be happy to help.